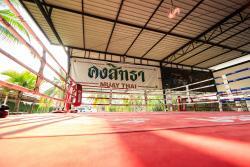 A lot of girls, If you expect the real muaythai I prefer another place. This place is a bit way too exercising. 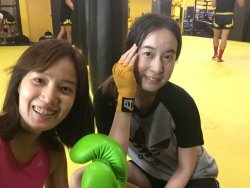 Not real muaythai workout. 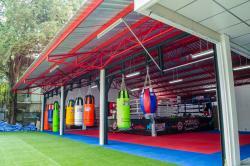 I do enjoy learning how to exercise and boxing here. 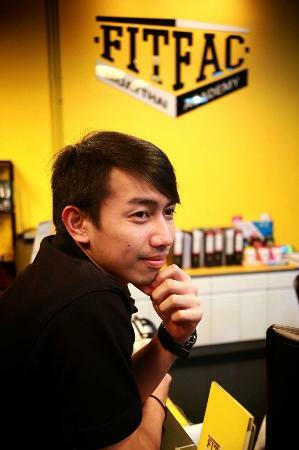 The staff and the trainers are so friendly and always take care of me. Especially, my classmates, they are very nice. 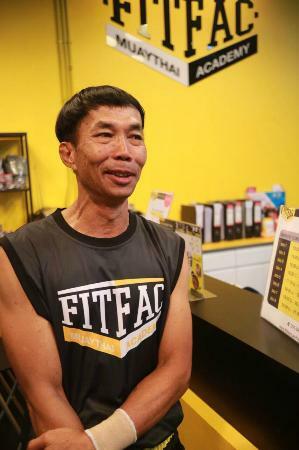 I feel delighted to do exercise here. 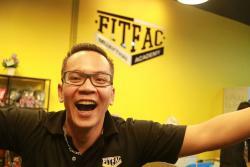 FITFAC has been the best boxing gym I've ever attended. 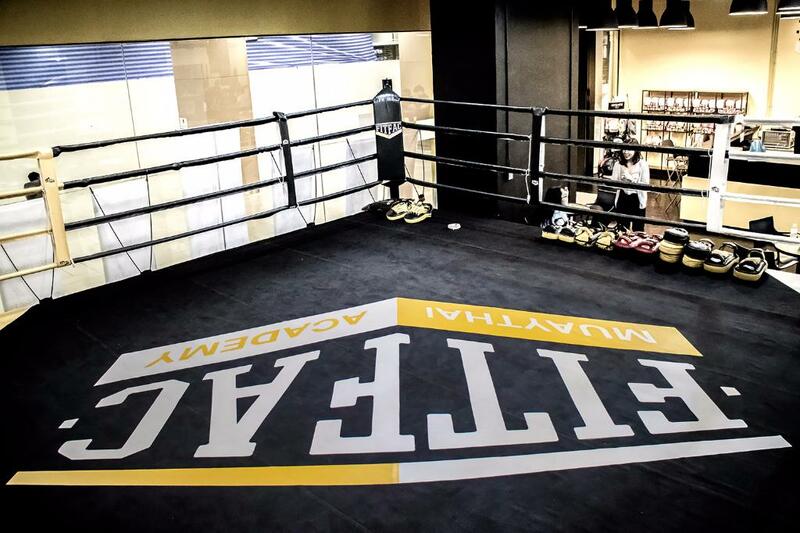 The workout keeps me focused and improves my cardio, strength and overall health. 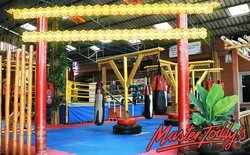 The instructors are well-trained and friendly. 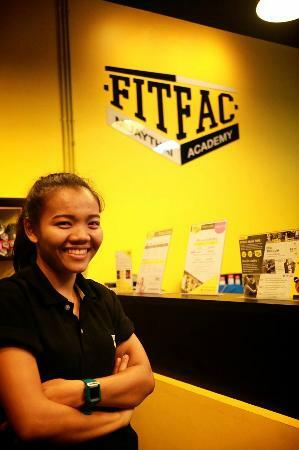 Get quick answers from FITFAC Muay Thai Academy staff and past visitors.